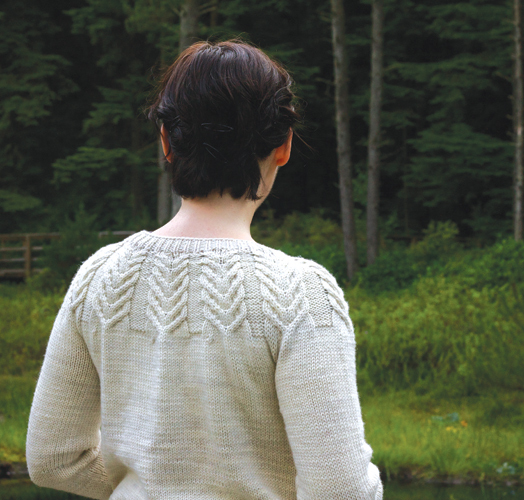 notes This cardigan is knit seamlessly from the bottom up. The body is worked in rows and the arms in the round. Button bands are worked last. 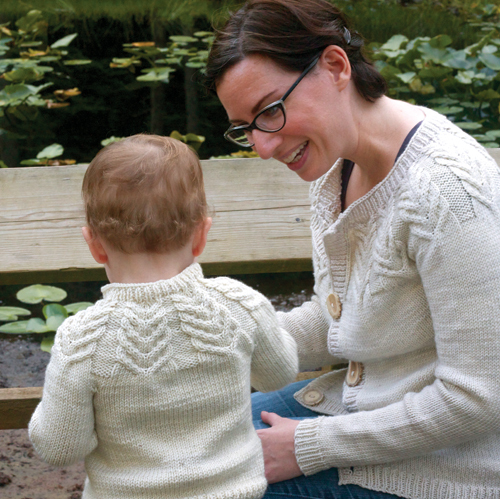 The antler cardigan pattern is available as an individual pattern download, or as part of the Pacific Knits collection.